Posted by Anna Skemp on 3:30 PM on January 17, 2018 . 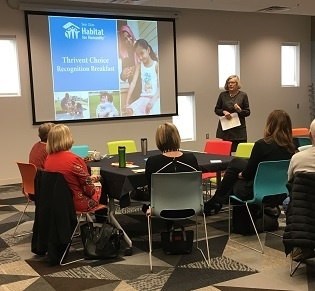 This past Thursday, Twin Cities Habitat celebrated two partner families who are about to move in to their new Habitat homes. Posted by Anna Skemp on 4:30 PM on March 15, 2017 . Starting a new life in a new place is both exciting and nerve-wracking. 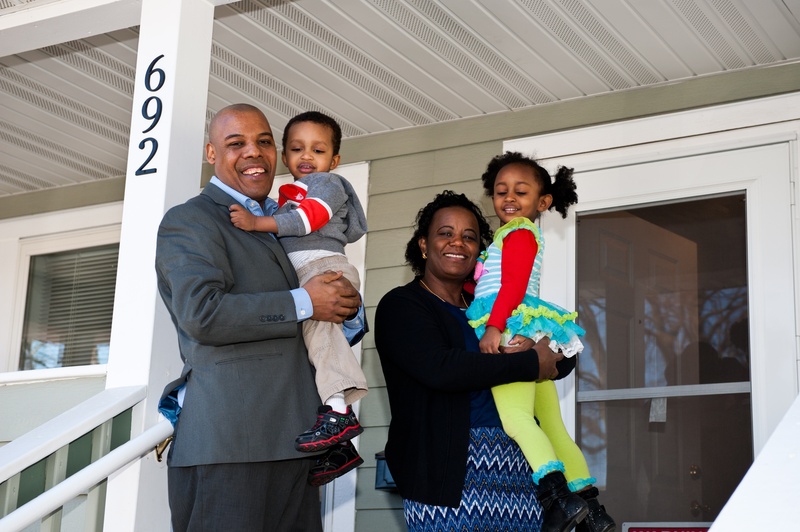 And on Thursday night, Woynshet and her grandson were ready to take that step into homeownership—surrounded by those who support them! Posted by Guest Blogger on 10:02 AM on March 9, 2017 . 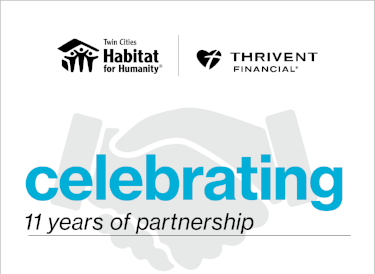 Thrivent Financial has been a long-standing partner of not only Twin Cities Habitat for Humanity (TCHFH), but also Habitat for Humanity International. 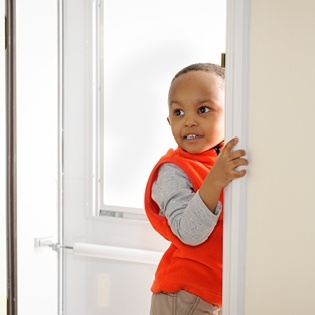 Since 2006, Thrivent has sponsors over 80 homes and more than 125 critical home repairs in the Twin Cities alone. Posted by Anna Skemp on 10:30 AM on March 6, 2017 . 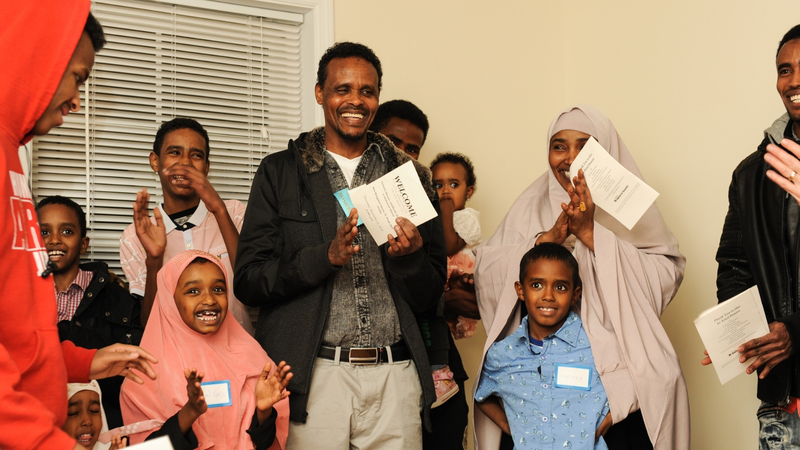 The last Saturday in February was filled with sunshine, smiles, and support as Terfa and Bontu celebrated their new home in Saint Paul! 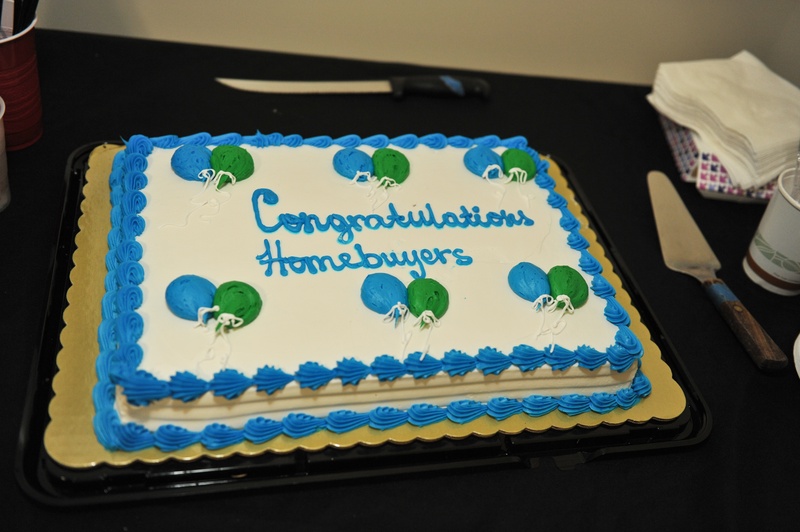 The living room filled quickly with family members, friends, volunteers, and sponsors eager to congratulate the new homeowners. Terfa and Bontu could not contain their kids' excitement as they ran around embracing the space they would soon call home. Posted by Blake MacKenzie on 4:49 PM on February 22, 2017 . 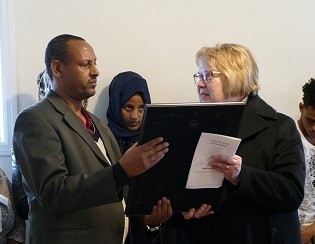 On the most gorgeous Minnesota February Saturday in memory, families, neighbors, volunteers, and donors came together to dedicate two Habitat homes in Blaine. 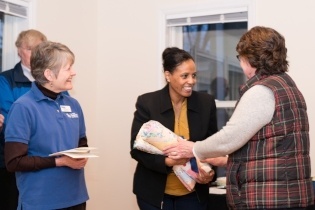 Kids were running with new friends to the playground next-door, adults were unloading trays of breads, vegetables, and stews on the table, and there was a lot of laughter as everyone gathered in the main room for the dedication ceremony. Win Curtiss, Twin Cities Habitat for Humanity Dedications Committee member, smiled around at everyone as he gave the welcome. Posted by Becky Engen on 10:00 AM on January 12, 2017 . Eleven years. 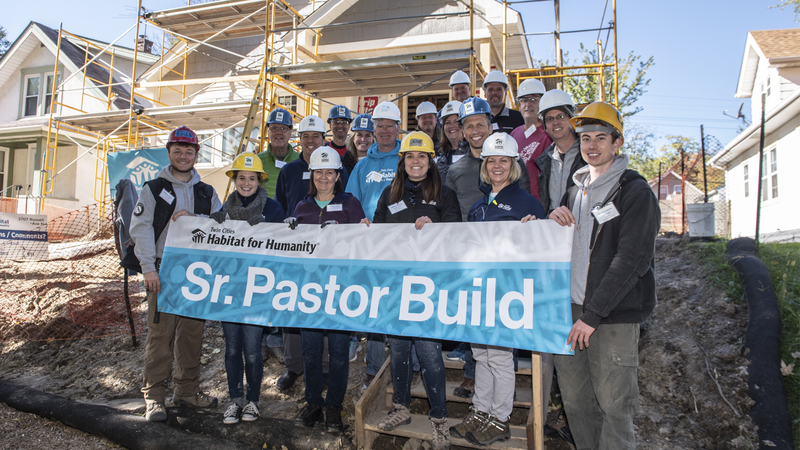 80 homes built. 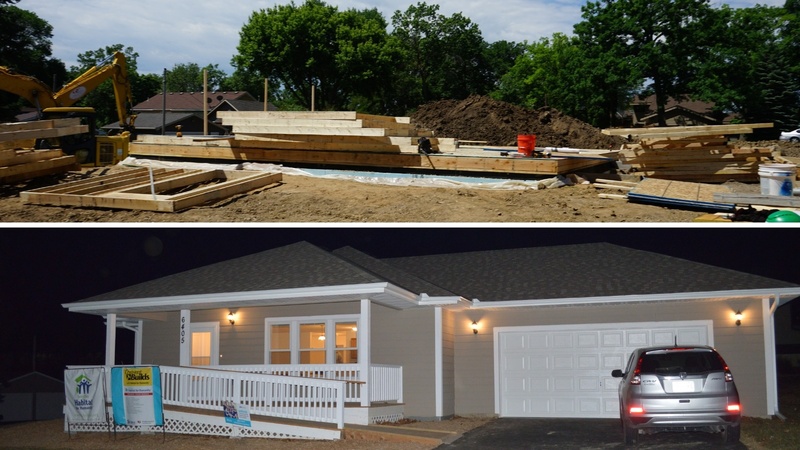 129 home repair projects completed. And that's just in the Twin Cities!